The other shoe finally dropped Thursday. 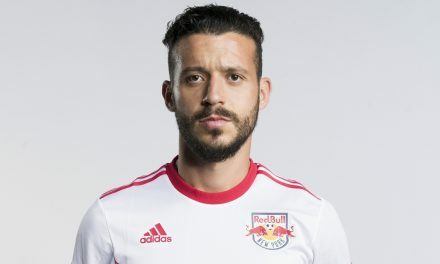 In what cannot be considered a surprise, Ali Curtis and the Red Bulls have parted ways. Translated: head coach Jesse Marsch won the power struggle between him and the former Red Bulls sporting director. 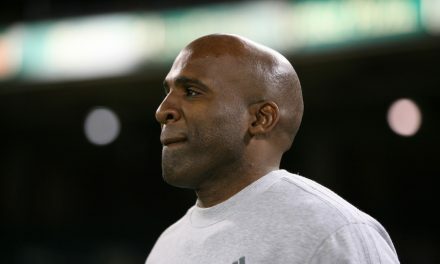 According to a press release, Curtis and the club tried to work through differing views the past months, the Major League Soccer team said. “I thank the New York Red Bulls for the opportunity,” Curtis said in a statement released by the team. “It was a privilege and honor to serve the fans, players and staff. I am very proud of all the work and accomplishments of our team, both on and off the field, from the youth academy, through the USL team and to the first team. Marsch and Curtis had differing views on which players to trade and what players to keep. The Dax McCarty sale to the Chicago Fire. Marsch reportedly wanted the deal, while Curtis wanted to trade away Felipe. Marsch won the internal war. 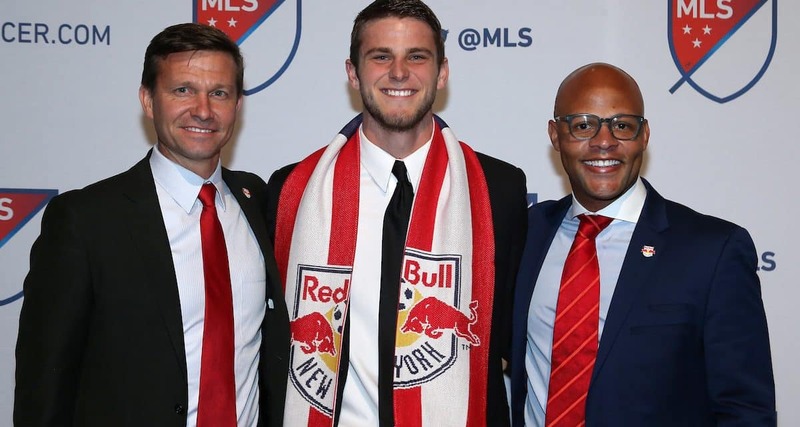 Curtis was scheduled to host a seminar about the Red Bulls’ global soccer strategy at the National Soccer Coaches Association convention and to head up the Red Bulls at the Major League Soccer SuperDraft in Los Angeles in January and was abruptly called home. He had to cancel his appearances at the convention, which is a rare occurence, and head coach Jesse Marsch ran the draft. 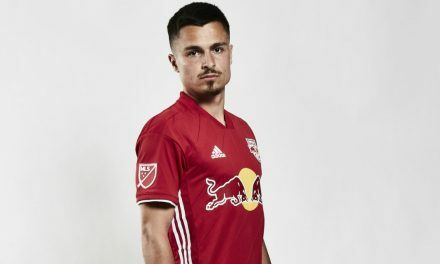 A day prior, Goal.com reported that Jesse Marsch was to become coach of Red Bull Salzburg and that one of his New York assistants, Chris Armas, was to become head of the Red Bulls. It did not pan out. Minutes prior to the Jan. 13 draft in LA, Marsch had to address the media, stating that he was still Red Bulls coach. Curtis was named sporting director in December 2014. Under Curtis’s leadership, the Red Bulls won the 2015 Supporters’ Shield, achieved back-to-back first-place finishes in the Eastern Conference and advanced to the 2016/2017 quarterfinal stage of the CONCACAF Champions League. 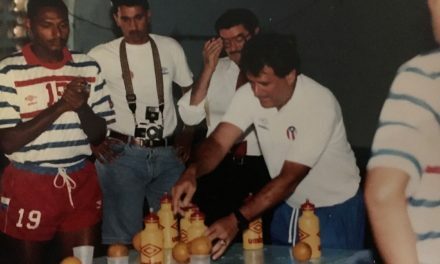 During Curtis’s tenure, Red Bulls II was created as it served as a development platform for youth academy players and young professionals. In 2016, NYRB II won both the 2016 United Soccer League Shield and USL Cup.